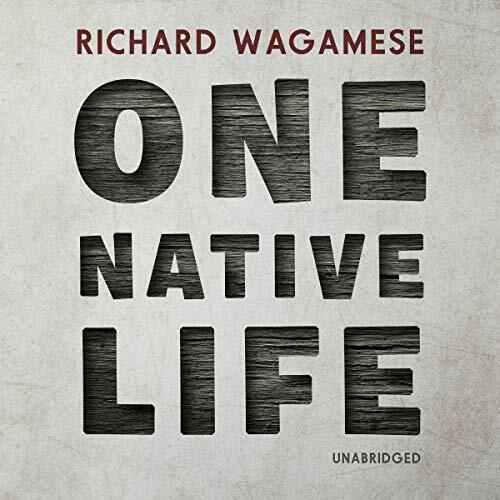 One Native Life is a look back down the road Richard Wagamese has traveled - from childhood abuse to adult alcoholism - in reclaiming his identity. 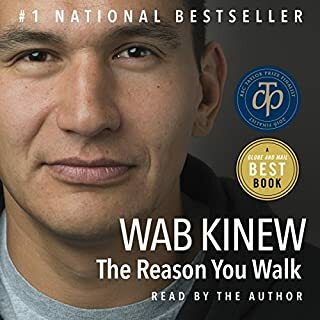 It's about what he has learned as a human being, a man, and an Ojibway in his 52 years on Earth. 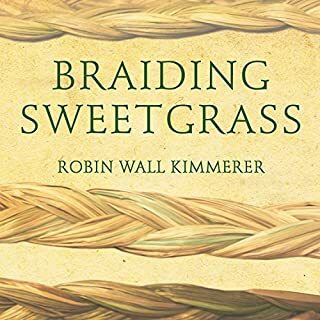 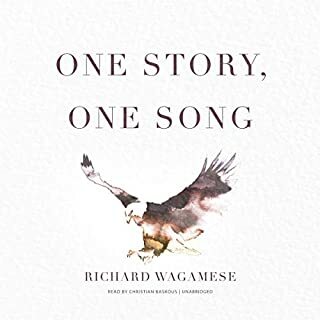 Whether he's writing about playing baseball, running away with the circus, making bannock, or attending a sacred bundle ceremony, these are stories told in a healing spirit. 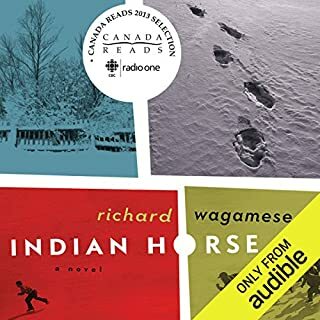 Through them, Wagamese reveals to listeners how to appreciate life for the journey it is. 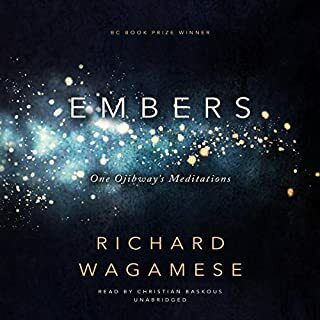 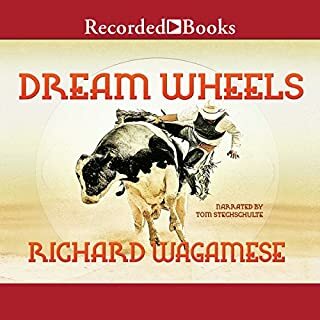 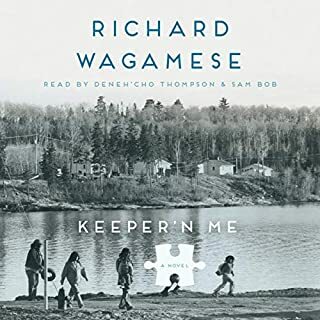 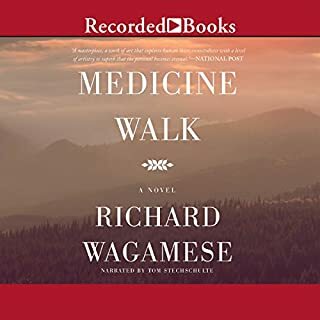 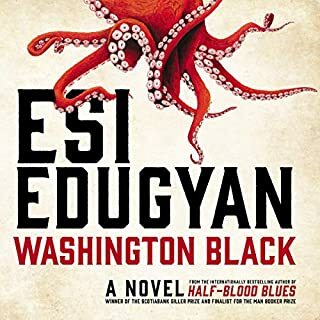 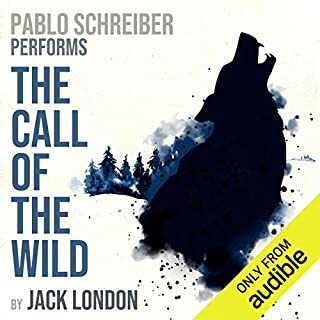 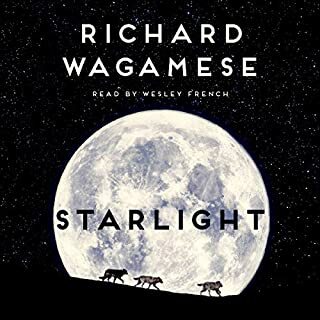 ©2009 Richard Wagamese (P)2019 Blackstone Audio, Inc. 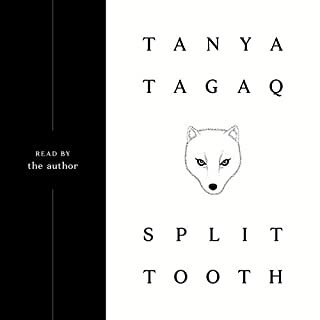 This book resonated with me on a spiritual level. 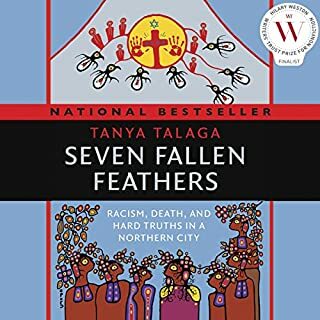 His life, though of another generation, reflected my own on so many levels and I related to his words of cultural displacement. 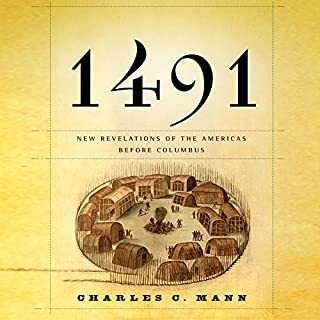 I have so much to learn but I'm glad I picked up this book because it has given me courage to continue my path of rediscovering my heritage. 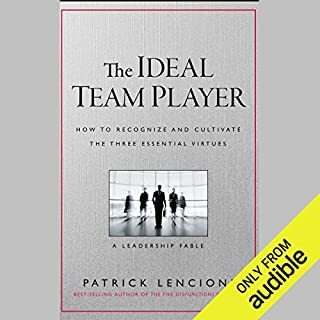 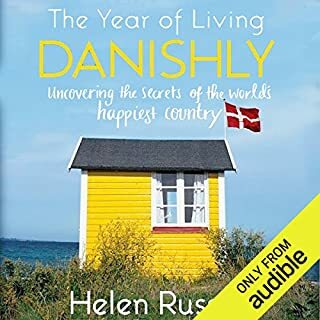 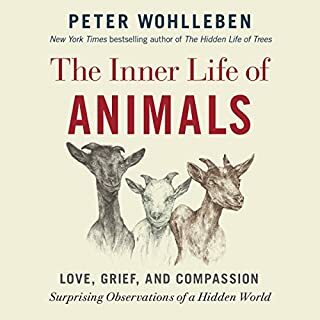 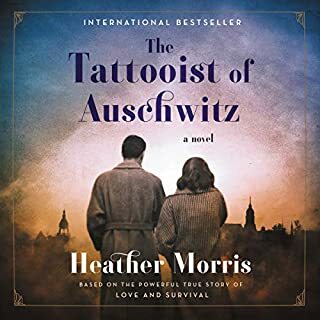 This is one book that will be listened to again and again.